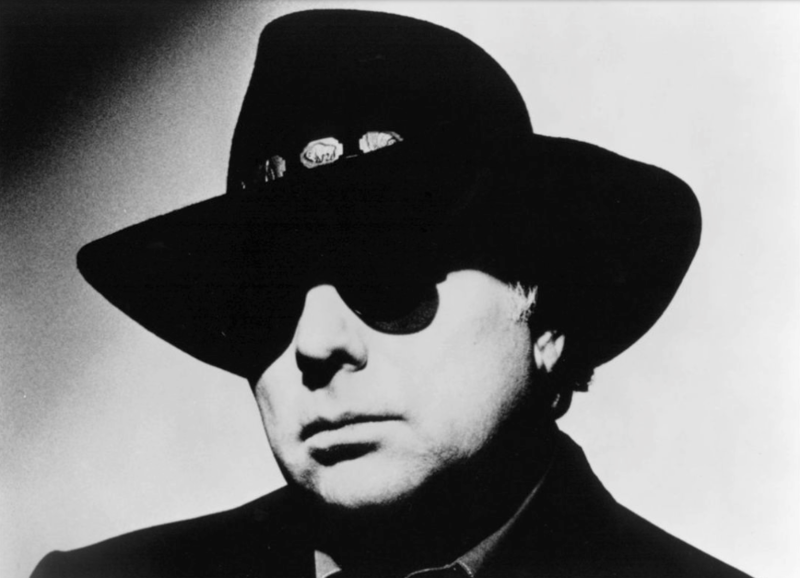 I have often written over the years that a definitive Van Morrison box set would never happen, given that his best work covers two major labels and he has a smattering of work on other labels. Insiders also whispered about a standstill between artist and label[s] over reissues. I have been happily proven mostly wrong. 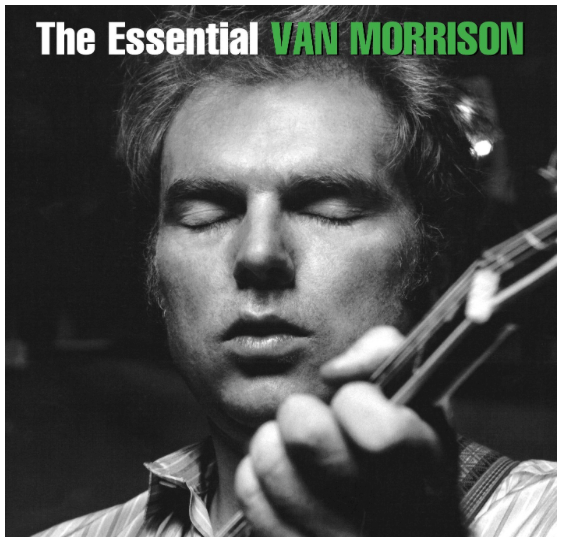 This summer Sony Legacy “acquired the rights to the most complete discography of contemporary music legend Van Morrison ever assembled under one label imprint.” The rollout of releases was led by a brilliant 37 track 2 CD anthology. While not a robust 3 or 4 or 5 disc box set, the “Essential” collection lives up to its moniker. The chronological overview starts with a bang: two tracks from Them, Morrison’s band that broke out of Belfast with a song known by every garage band ever assembled (“Gloria”) and “Here Comes The Night.” The remaining 35 tracks skim nicely over the rest of his career, ending with “Sweet Thing.” The track was recorded at the Hollywood Bowl in 2008, when he ran through the critical Astral Weeks album top to bottom. Only curmudgeons will quibble with the quality of tracks across the two discs. The exuberance spread across the first disc balances nicely with the transcendent songs on the second disc. “Someone Like You” never ceases to amaze me (it was our wedding song), and indeed much of the collection sent me back to spin the albums. His best known album Moondance is already available as a four disc collection [sic], so purists can hear the man in full creative flower. Sony sent all 33 albums to streaming services last summer, and my Spotify account has been getting quite a workout from this catalogue. Sony will be releasing new compilations and deluxe Legacy Editions of various albums. I am particularly looking forward to It’s Too Late To Stop Now. We will be reviewing these titles over the coming months. But for now, the newly-titled Sir George Ivan Morrison (Queen Elizabeth awarded him an honorary knighthood last June), is admirably represented on his best compilation to date. It has been several years since Van the Man has been on the west coast, but he has a couple gigs coming up. As veteran fans know, Morrison’s shows can be either workmanlike or brilliant. In that he is my desert island artist, I look forward to seeing how the dice are rolled next month. In that all his shows through next August are in Europe or Boston or Georgia, these five dates will be a mecca for fans.